S.B. Photography, was established in Delhi, in the year of 2001, and very soon the studio brought a revolution in the professional Photography and Wedding Cinematography world through its art, photography and the technology used by our photographers. And very soon our hard work and sincerity to our services established us as best wedding photographer in Delhi and surrounding areas. We cover wedding, parties, corporate events etc. using high tech equipments. Our photographers that are specially trained in social photography services will be deployed in keeping your memories live for ever. That is why our photo studio in New Delhi is known as The Best Indian Wedding Photographers. The photographic and video-graphic services and packages provided by us are deliberately designed to make them as convenient and beneficial for our clients as they can be. We, at SB Studio, pay personal attention to every client and try to understand their requirement and desire, and provide our graphic solutions accordingly so as to suit the given layout and end use. Our personalized solutions and superior quality of photographs and films have prompted numerous global clienteles to solicit our services for commercial events or personal celebrations or gatherings. We make optimal utilization of our high tech equipments. SB Photography make all special and important events more magnificent and unforgettable. Our photographs and videos speaks for themselves and do not require any further appraisal for their excellent resolution and such as HD cameras, linear and non-linear mixer and video transfer unit to generate explicit and awe-inspiring results. We provide wedding videography services, portfolios, digital video graphy services, corporate event photography, corporate event videography services, interior and exterior photography and product photography services. 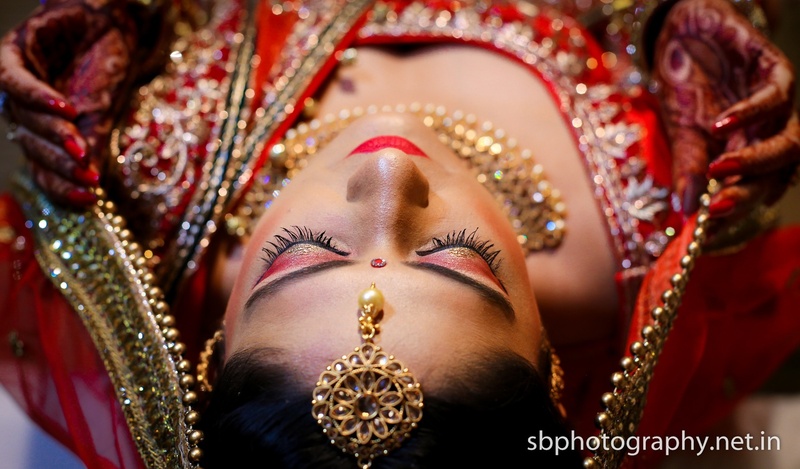 S B Photography is a Wedding Photographer based out of Dwarka, Delhi . S B Photography's telephone number is 9212533655, S B Photography website address is http://sbphotography.net.in/, Facebook page is S B Photography and address is Dwarka, New Delhi, Delhi, India. 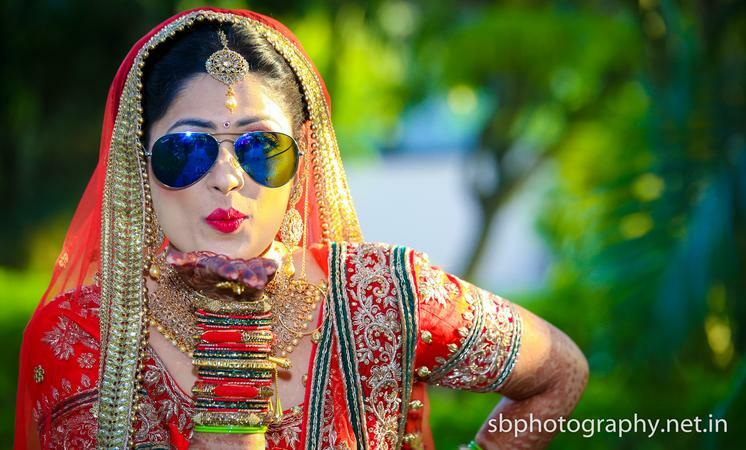 In terms of pricing S B Photography offers various packages starting at Rs 8000/-. Has been viewed 114 times and shortlisted by 2 customers over the last month. There are 2 albums here at Weddingz -- suggest you have a look. Call weddingz.in to book S B Photography at guaranteed prices and with peace of mind.